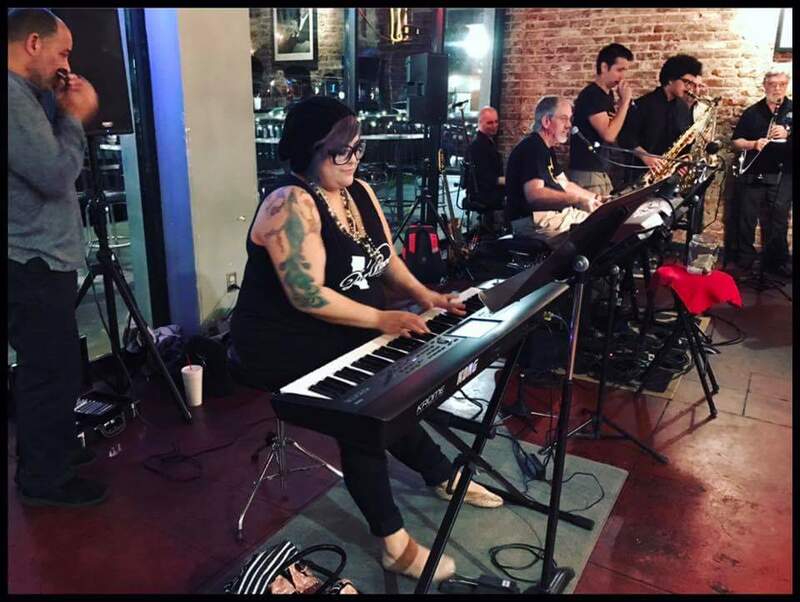 Melynda Rodriguez is a keyboardist, vocalist and composer from Modesto, CA who has performed in the area for over 15 years. 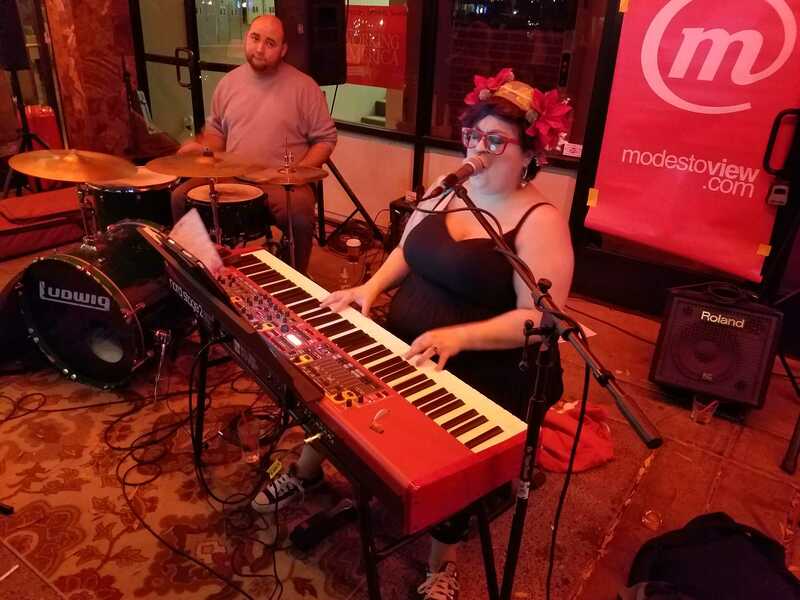 She was a recipient of a 2018 Modesto Area Music Award in the alt-indie category. 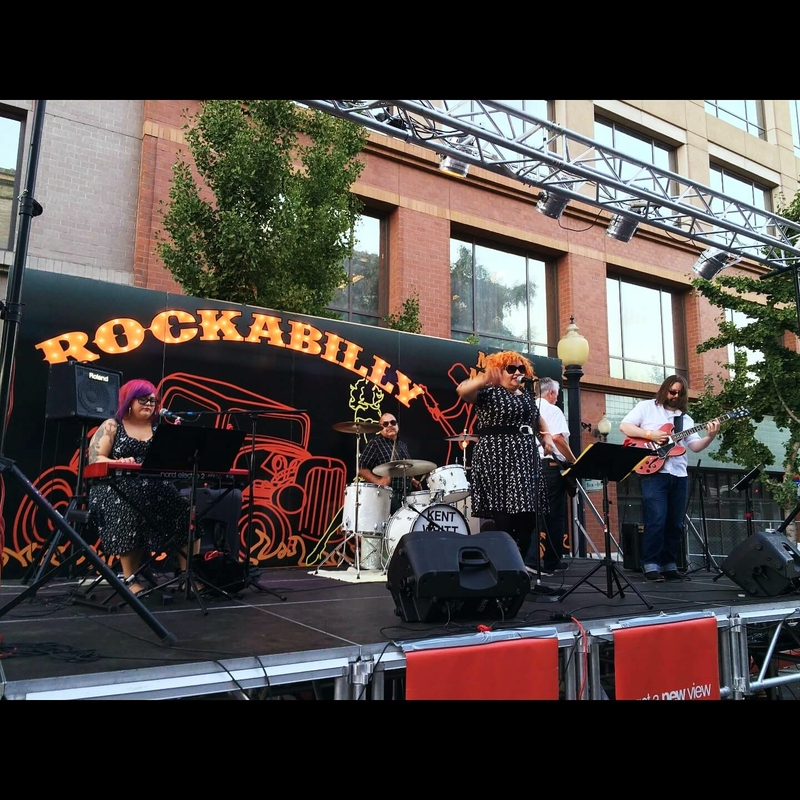 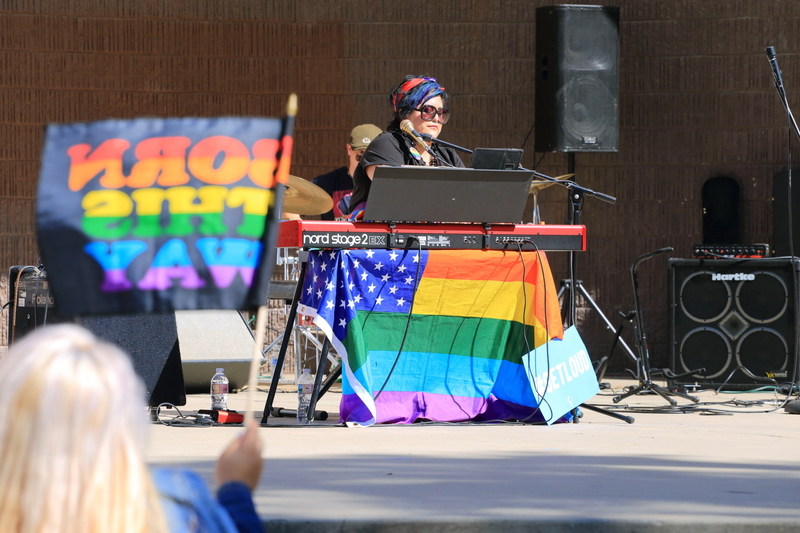 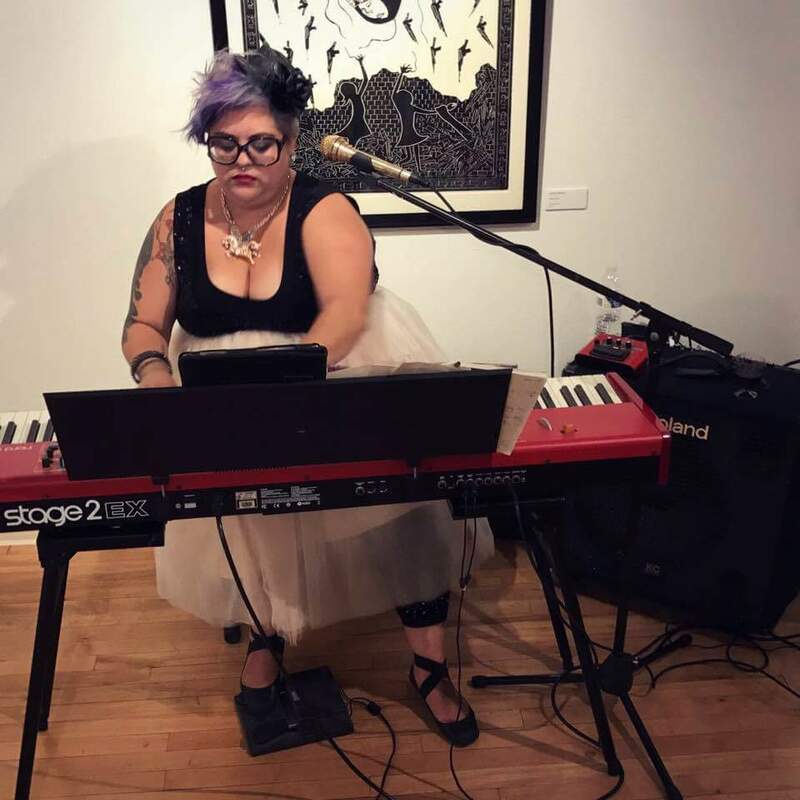 She has performed solo for various community and private events at coffee shops and bars, weddings, theater stages, the Stanislaus County Fair, and outdoor festivals. 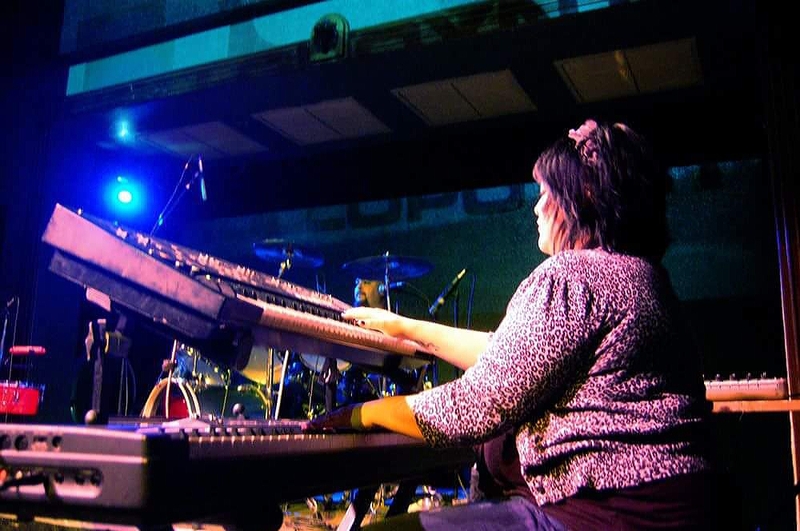 When asked what is her favorite type of event to play for she's replied, "Funerals. 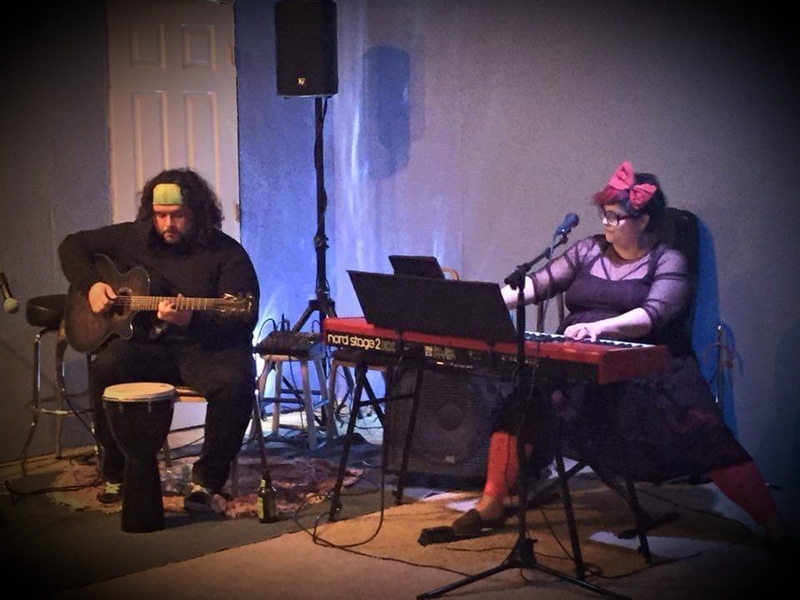 Hans Christian Anderson said it best: 'Where words fail, music speaks.'" 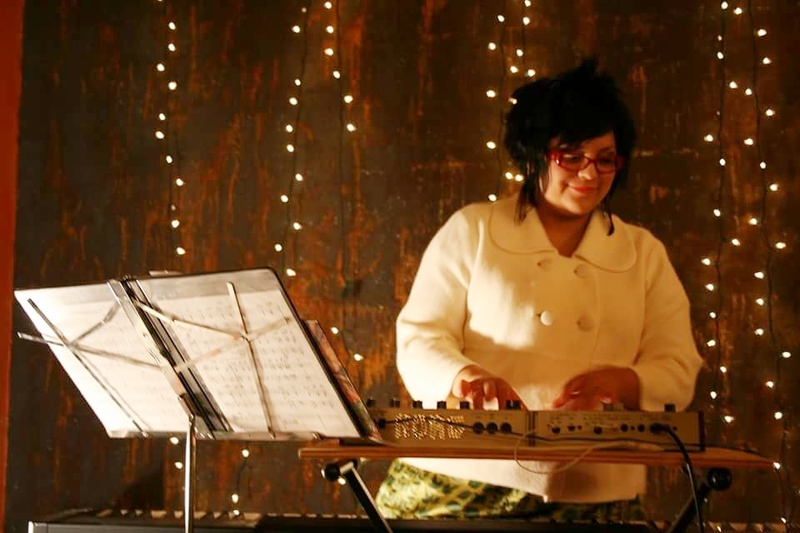 Melynda performs many genres of music including Latin, pop, electronic and jazz. 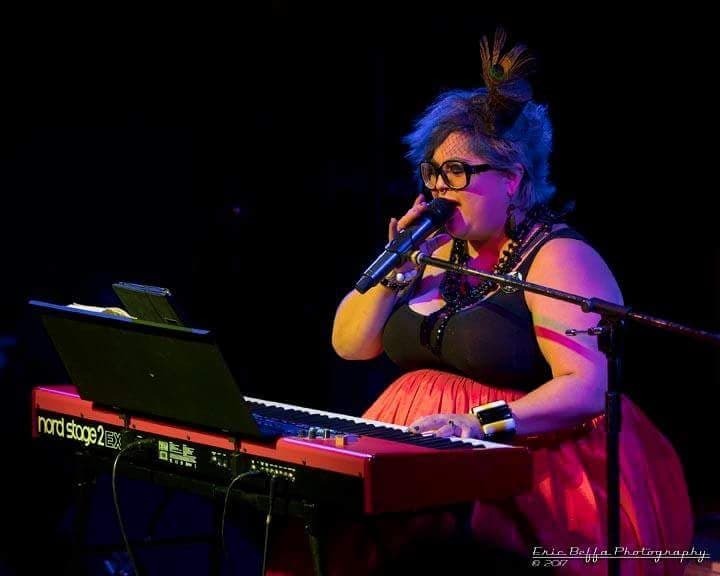 Depending on the occasion and ambiance of an event, her set might include styles ranging from instrumental piano and organ songs, to singing jazz standards and pop covers, to improvising electronic synth pop originals. 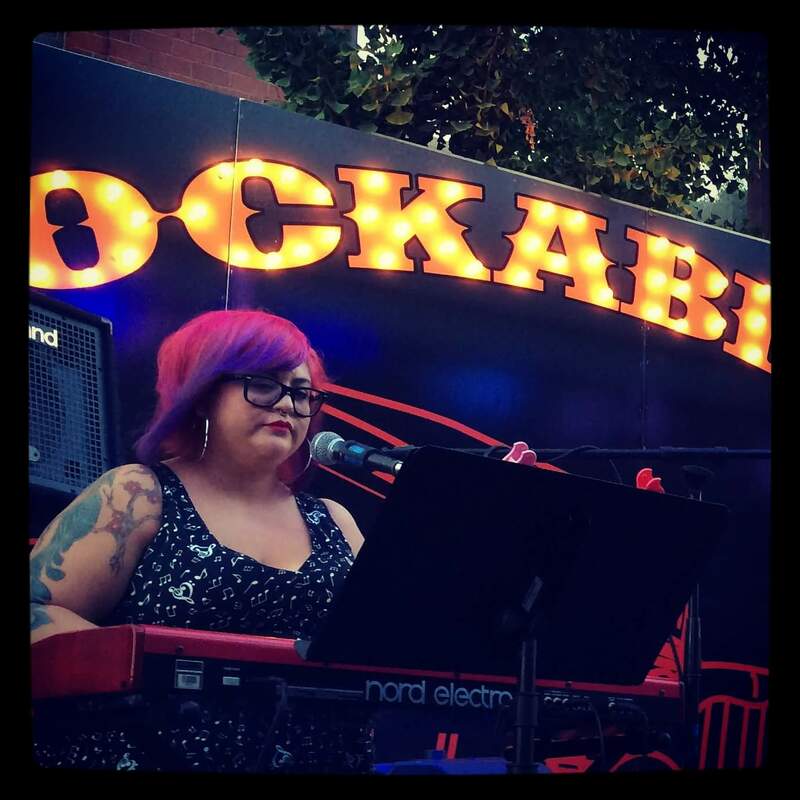 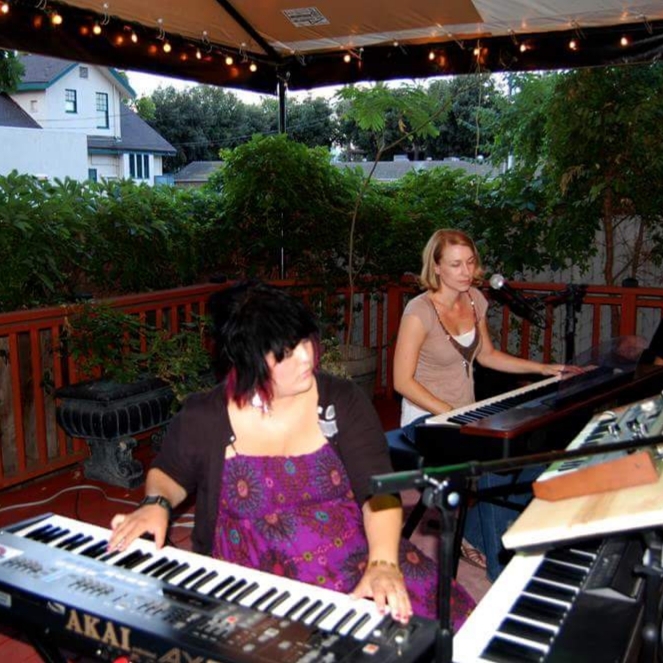 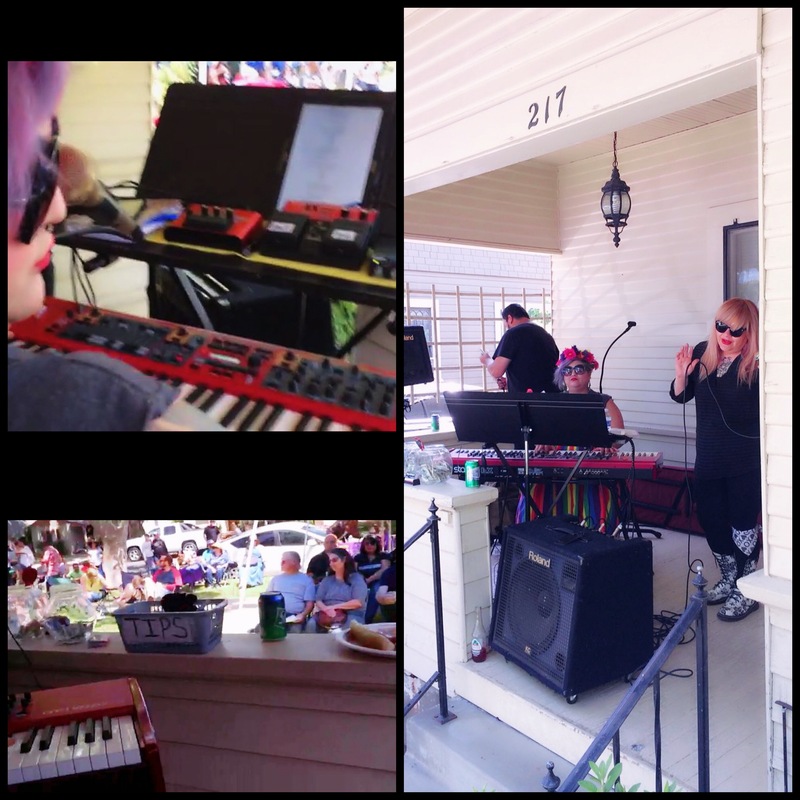 As a multi-genre keyboardist, Melynda also plays well with other musicians and has accompanied bands in the Modesto-area including the Modesto Junior College Jazz band under Dr. Stephen Stroud, Ernie Bucio's Tradewinds band, Babél, Hollopoynt, House of Orange, and LoveCore Singing Telegrams. 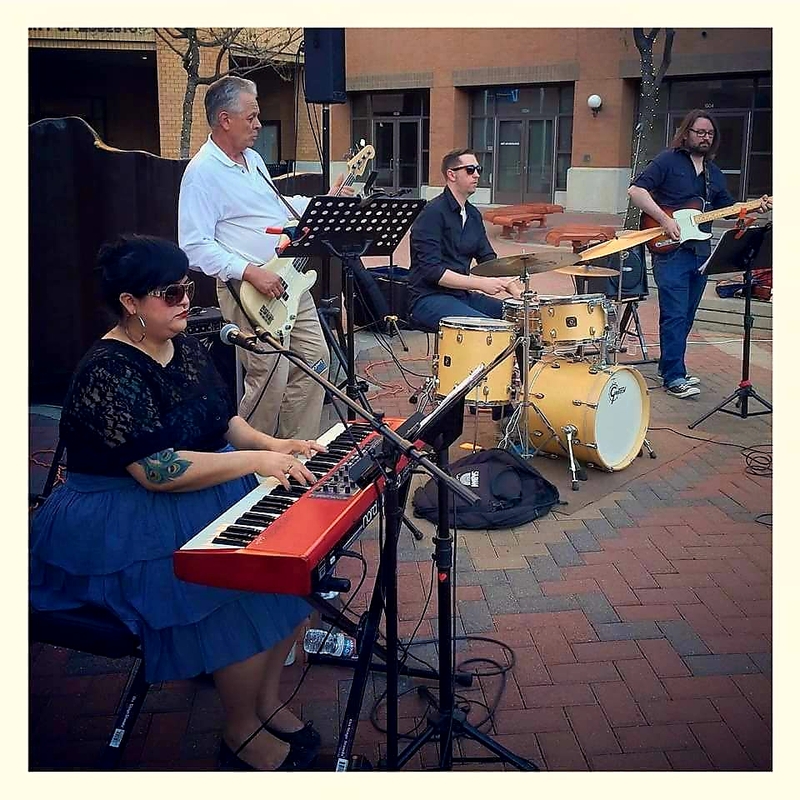 You can often find Melynda playing with other talented local area musicians on Thursday evenings at the Barkin' Dog Grill's Open Jam with David Dow, or at other local venues and opportunities with her friends.